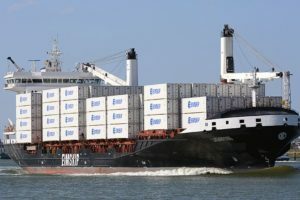 The Iceland transport company Eimskip has strengthened its position in the international logistics services market with the acquisition of a 75% package from the Danish freight forwarding company SHIP-LOG. The finance details of the deal were not revealed. However, the existing owner of the company will remain 25% of shares and the current manager team will stay on leading positions. The acquisition of the Danish company strengthens the position of Eimskip in the segment of logistics services for refrigerated cargo and increases the portfolio of logistics assets with the inclusion of goods for the food and pharmaceutical industries, and the client base is also expanding. SHIP-LOG serves exporters and importers of goods, having a network of representative offices in more than 120 countries. The company has strong positions in the cargo logistics segment, requiring temperature control, for the food and pharmaceutical industries. The company’s annual revenue is about 17 million EUR with EBITDA of 6-7% and employs 32 people. Eimskip is the leading transport and logistics company in the North Atlantic and the oldest transport company in Iceland. The company has a strong position in the international market and specializes in the field of freight forwarding services. 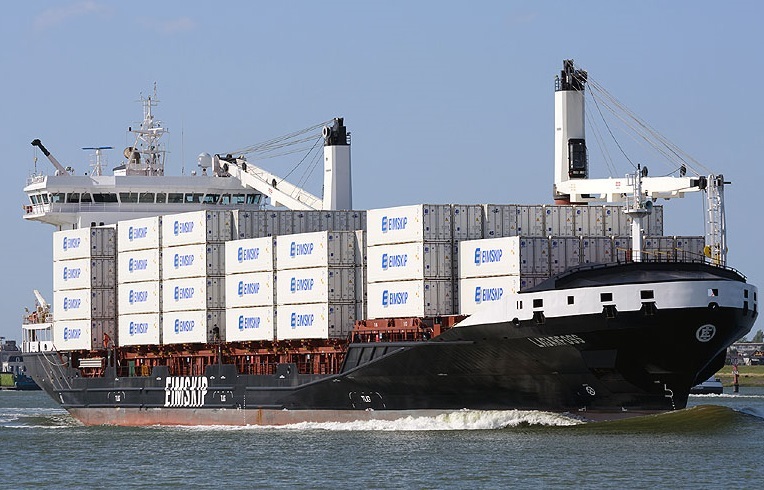 Eimskip operates a network of 61 offices located in 20 countries, managing a fleet of 21 vessels. The staff is about 1,720 people.